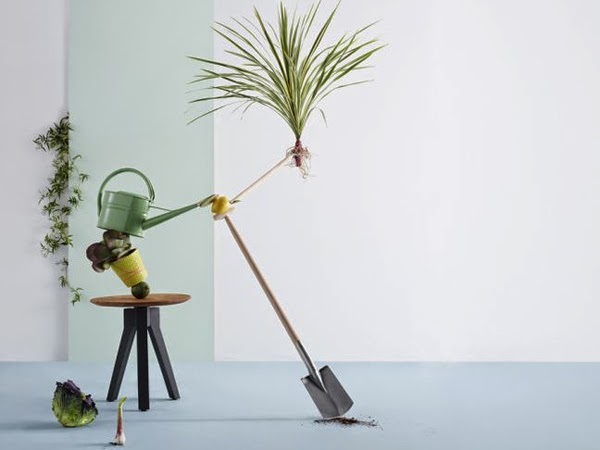 Opening to the public tomorrow on London's Hampstead Heath, new contemporary garden fair GROW will bring together 100 carefully selected exhibitors selling plants, furniture and gardening accessories. 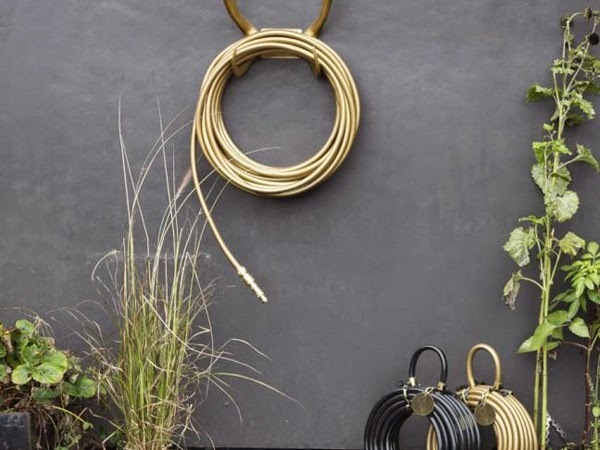 Founded by entrepreneur Will Ramsay, who also masterminded The Affordable Art Fair, the gardening show ties into rising consumer interest in horticultural lifestyles. 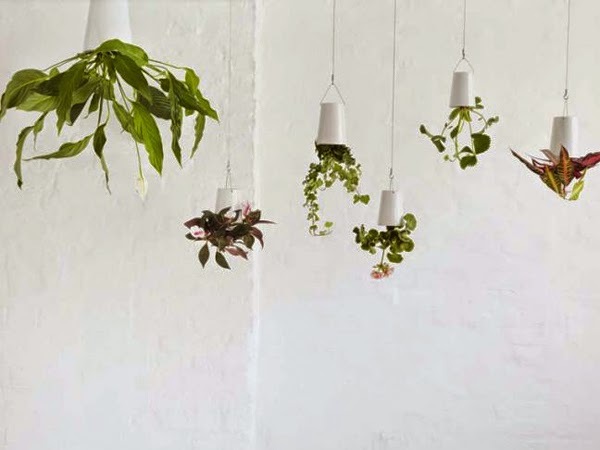 For more on the trend, Homebuildlife subscribers can read our report The New Urban Gardeners.